You will find fewer more well-travelled veterans than ‘The Anarchist’, who comes to WCPW looking to teach American imports about the best of British. After making his debut in the mid-90s and quickly ascending to the top of the British scene, Williams worked in Japan where he had many titanic tussles with the legendary Mitsuhara Misawa and Kenta Kobashi. 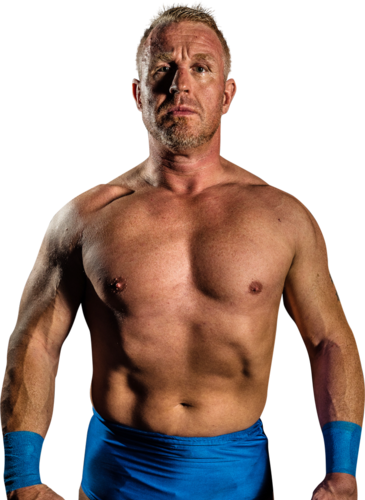 Doug has also made his mark in America, wrestling in the first ever Ring of Honor World Championship match in 2002 and winning TNA’s Tag Team, X-Division and TV titles as a member of the British Invasion. A grizzled veteran, the class of Williams shines through every time he steps between the ropes.